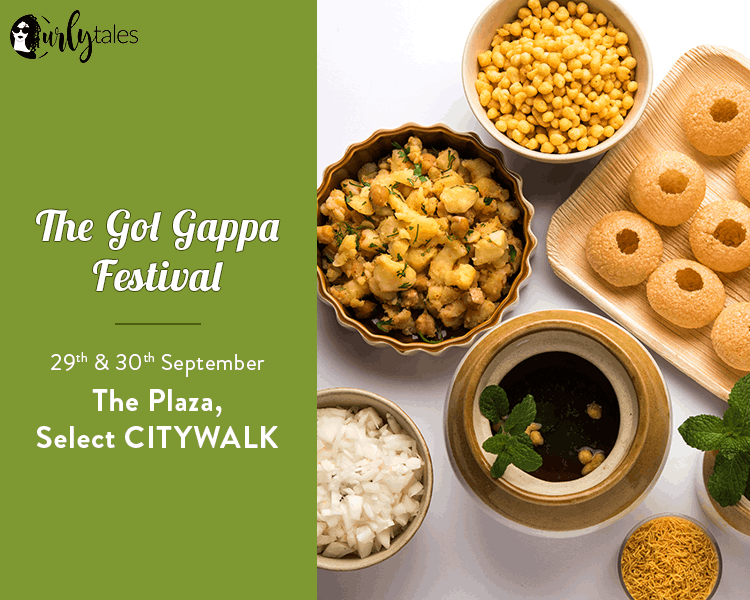 Let your taste buds crave for more because the biggest Golgappa Festival is finally here. With crunchy puris filled with tangy spiced water in whopping 25 flavors, the festival is going to be a real treat. So brace yourself for Delhi’s biggest Golgappa festival presented by Select CITYWALK in association with Curly Tales on 29th and 30th September.